I keep adding more titles to my current list of comics I'm reading. I've shared some of the titles I've been reading previously so I thought I'd share a few more titles that I'm really enjoying. "SHOWTIME, SYNERGY! Meet JERRICA BENTON--a girl with a secret. 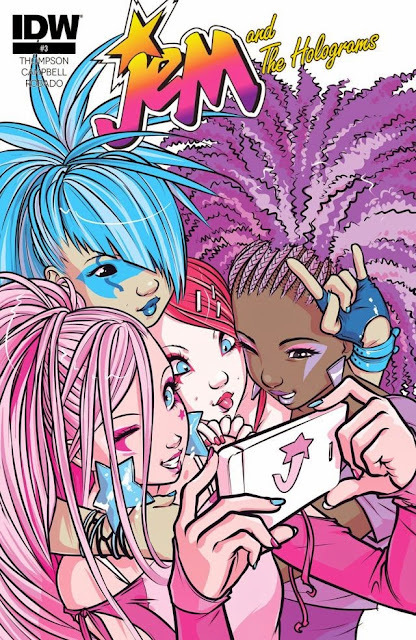 She and her sister KIMBER team with two friends to become... JEM AND THE HOLOGRAMS! But what does it mean to be JEM today? Fashion, art, action, and style collide in the most outrageous comic of 2015!" Since I grew up watching Jem and the Holograms I knew I had to read the comic and it's exactly what I hoped for! It's super fun and I adore the art. The writing is great and I'm enjoying the story telling. If you were a fan of Jem growing up, I'd recommend checking out this comic. 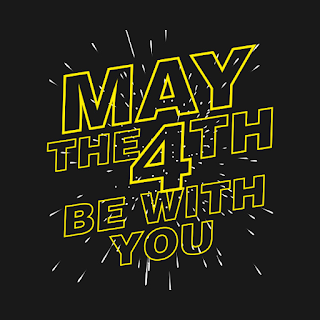 "When Princess Leia Organa was captured by the Empire as a Rebel spy, she never betrayed her convictions, even in the face of the complete destruction of her home world, Alderaan. When her rescue came, she grabbed a blaster and joined the fight, escaping back to the Rebel Alliance and helping strike the biggest blow against the Empire, the destruction of the Death Star. But in the aftermath of that victory, the question remains; what is a princess without a world?" I decided to give this series a try since I kept hearing great things about it and so far it has not disappointed. 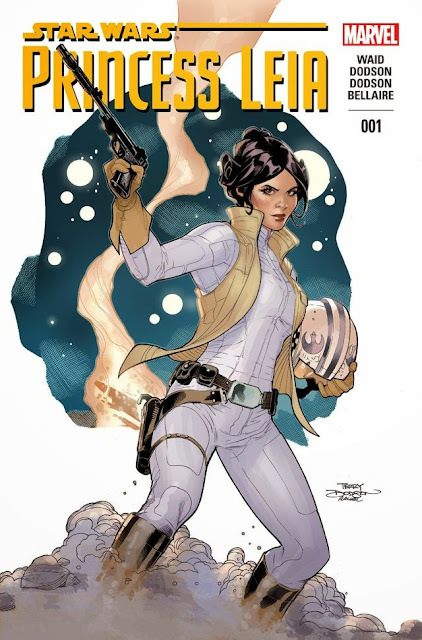 I'm thoroughly enjoying reading about badass Leia. "Susan, Esther, and Daisy started at university three weeks ago and became fast friends because their dorm rooms were next to each other. Now, away from home for the first time, all three want to reinvent themselves. But in the face of hand-wringing boys, "personal experimentation," influenza, mystery-mold, nu-chauvinism, and the willful, unwanted intrusion of "academia," they may be lucky just to make it to spring alive." "
Picture Lumberjanes grown up a bit and going to university together. This is a miniseries that I'm hoping turns into more! 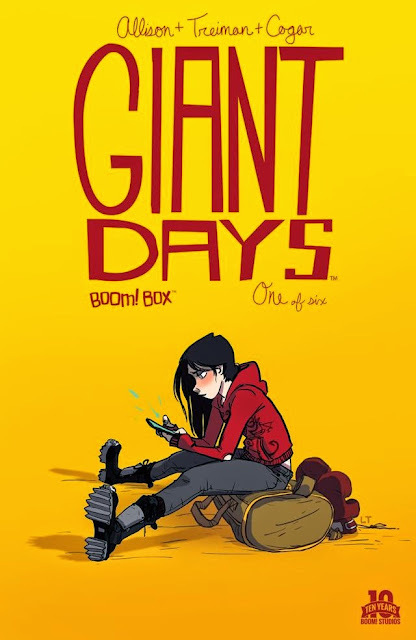 Have you found any comics you're loving lately? Princess Leia surprised me. I don't know much about the EU but the comic has been easy to follow.